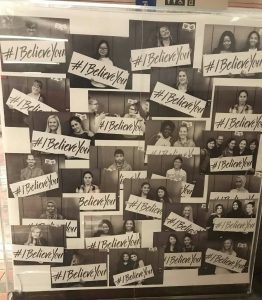 The ‘I Believe You’ campaign officially launched on campus on Oct. 3, and ran until the end of the month. From coffee and chats on Main Street to the ‘I Believe You’ board to the panel discussion in Wyckham house, the campaign aimed to raise awareness and support for survivors of sexual assault and harassment all over campus. 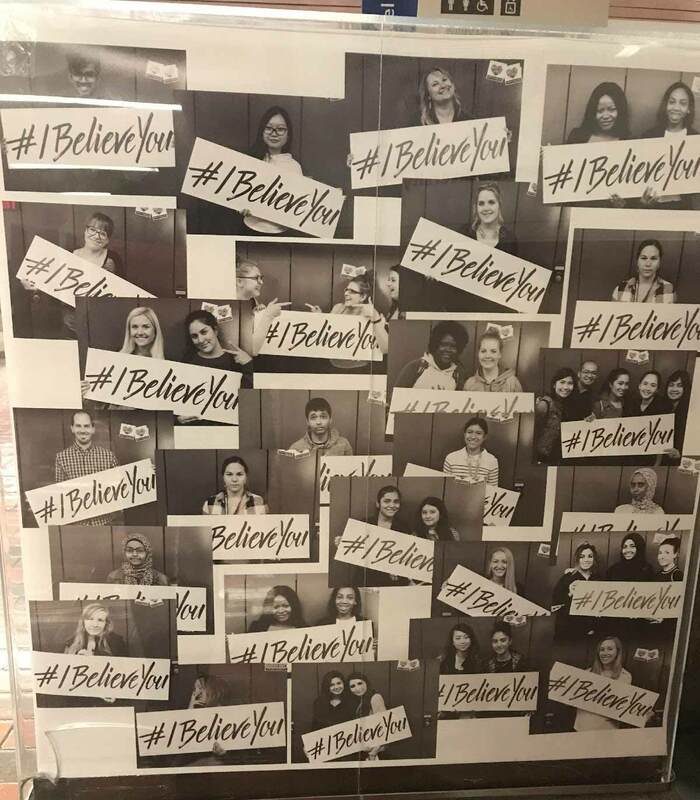 In particular, the ‘I Believe You’ board was successful in bringing attention to the fact that sexual assault affects us all, even if we have not experienced it personally. 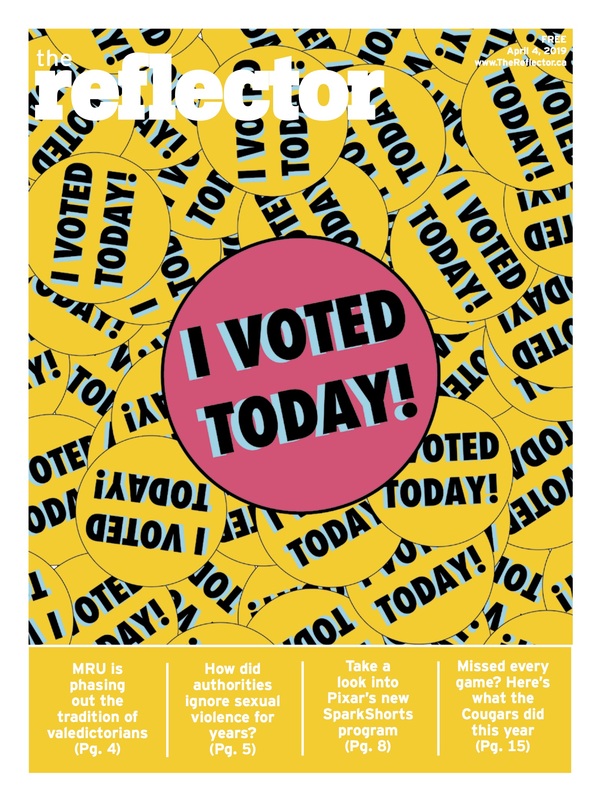 The importance of the campaign stems from the fact that so many survivors are being blamed for their involvement in their own abuse, something essentially problematic in that it just perpetuates the cycle of sexual assault, as people are not taking the issue seriously. These responses belittle the survivors and effectively silence them in that they are likely never to confide their experiences in anyone again. By telling the survivor we believe them, we can ultimately create a space in which we can change the ways we think about this relevant problem. Brian Arseneault, a Mount Royal student and SAMRU volunteer, pointed this out in an interview, when he said, “[the campaign] is helping to change the way we talk about abuse and puts the victim’s comfort, and safety first.” Placing an emphasis on the survivors’ comfort encourages them to come forward, so that we can acknowledge the extent of this issue and work on fixing it, not by changing the victim’s behaviour, but by changing the abuser’s mindset. A couple of weeks ago, the ‘me too’ posts circulating on Facebook did a great job of exposing the magnitude of the problem. People of all genders from all over the world were coming forward and disclosing that they had been sexually assaulted or harassed as well, showing that this is a global issue that affects all people, regardless of gender or location. The ‘me too’ posts are simply the first step in realizing how widespread this matter actually is. Hopefully these posts lead to more recognition of the problem and ultimately to a bigger change in the ways we think about assault. Personally, I did not make a Facebook post, however, now seems like as good a time as ever to acknowledge my own assault experiences, so here it is: me too. Next story Is Cuphead all it’s cracked up to be?